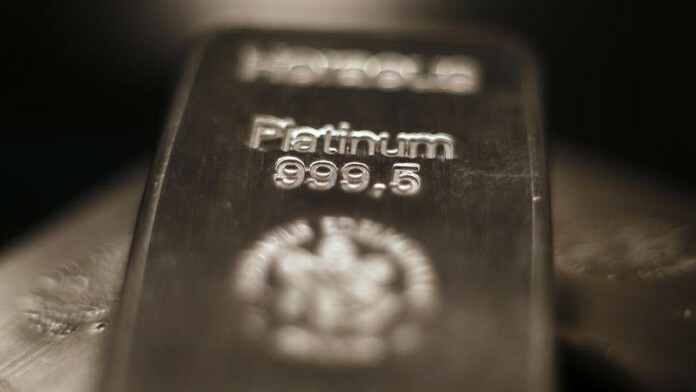 Atlatsa Resources is to delist in the latest development in the restructuring of South Africa’s platinum mining industry but Impala Platinum has received a boost with the news that major financial institution BlackRock has increased its stake in the group to 5.13%. Impala Platinum (Implats) shares have been on a roll over the past two months and have more than doubled to current levels around R36 from a 12 month low of R15.61 set in August. According to Anglo American Platinum (Amplats) CEO Chris Griffith the completion of the sale “ allows Anglo American Platinum to further simplify its portfolio and focus its capital allocation into own-managed mines and projects. Amplats was also heavily involved with Atlatsa which has been through a torrid period during which it has had to be financially baled out repeatedly by Amplats with the last major restructuring taking place in July last year. As of December 12 the debt owed by Atlatsa to Amplats amounted to around R4.6bn. That amount is subject to a debt write-off by Amplats. Atlatsa is now looking to go private through a compulsory repurchase of shares from its minority shareholders along with a tender option to buy shares from the Anooraq Community Participation Trust. The buy-back and tender option are being offered at one rand a share which is double the closing price of Atlatsa stock on the JSE on December 11.